I understand a support person can now ride for free? 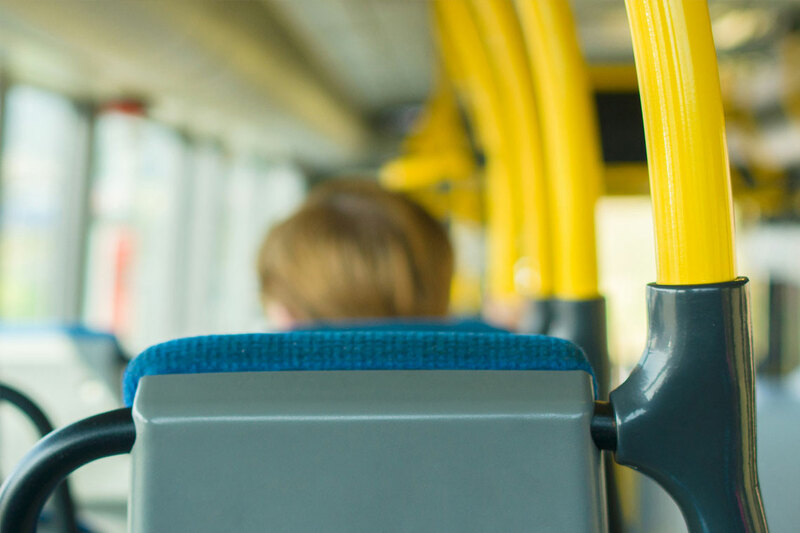 Yes, the policy has been changed to allow support persons to travel free of charge on Oakville Transit buses when accompanying someone with a disability who has an identified medical requirement for support. One support person will be allowed per individual per trip, but your support person may vary. This change in policy complies with the Accessibility for Ontarians with Disabilities Act, 2005 (AODA). As of November 1, 2012, all persons with a disability who wish to have a support person travel with them at no charge, must obtain an Oakville Transit Support Person ID Card and present it to the bus driver for each trip that a support person accompanies them. 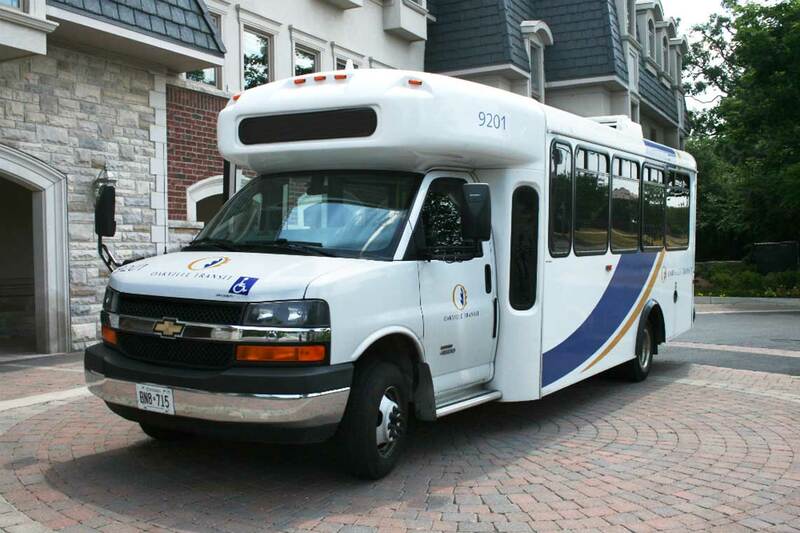 To obtain an Oakville Transit Support Person ID Card, persons with disabilities must complete an application form that includes medical certification of a requirement for a support person, and must submit this form to Oakville Transit for review. Once the application is approved, Oakville Transit will contact the applicant and issue the card. The Oakville Transit Support Person ID Card is valid for three years from date of issue. Cards are issued free of charge. Open the Support Person ID Card application (pdf, 139 kB). Please call Oakville Transit at 905-815-2020 to request an application form by mail. Send an email to transit@oakville.ca to request an application form. 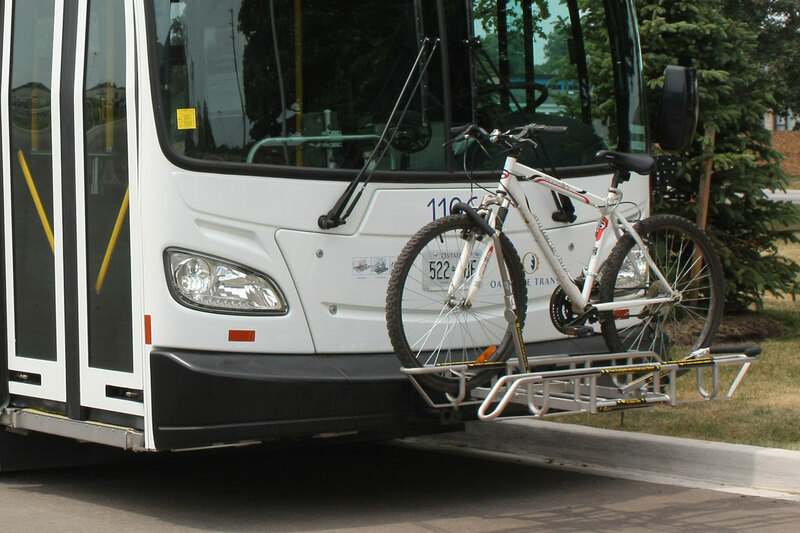 As a result of this change in policy, any passenger with a disability who requires the assistance of a support person in order to travel on Oakville Transit will need to show proof of their requirement for a support person. 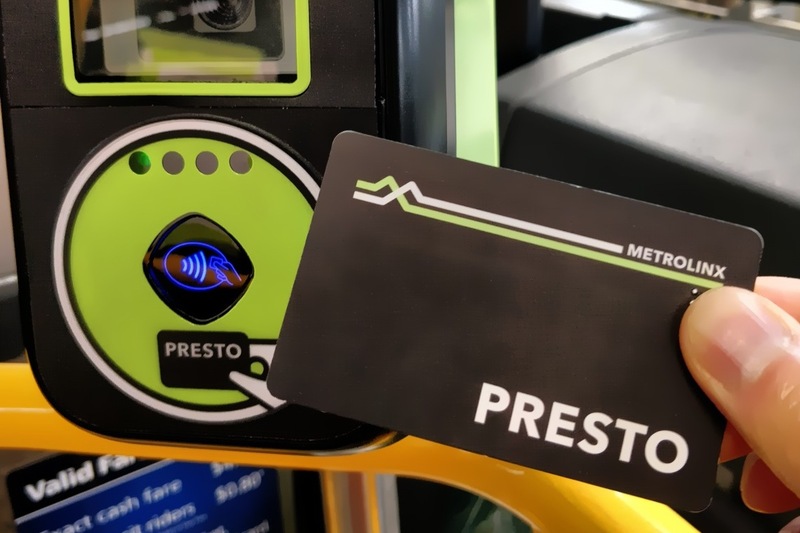 The Oakville Transit Support Person ID Card is a card that identifies a person who, because of their disability, requires regular or occasional assistance while travelling on Oakville Transit buses. 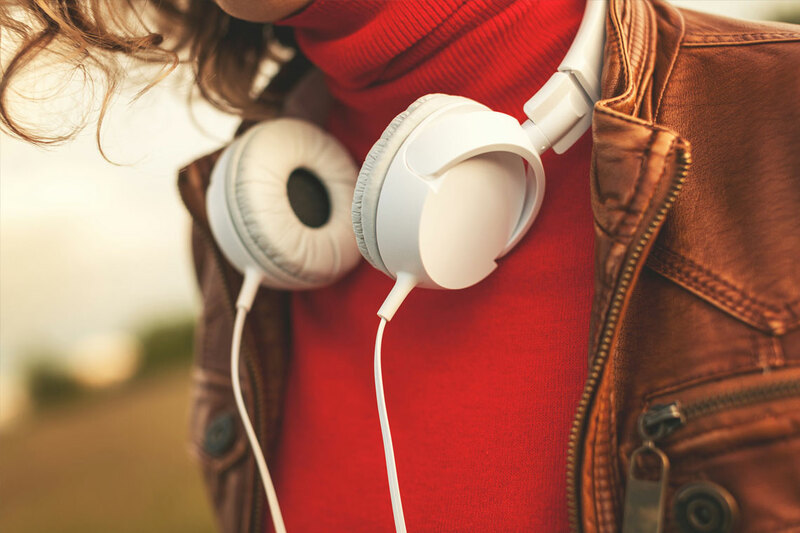 Visit our fares page or our accessibility page.